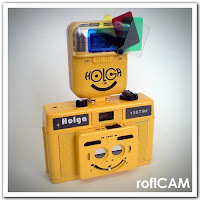 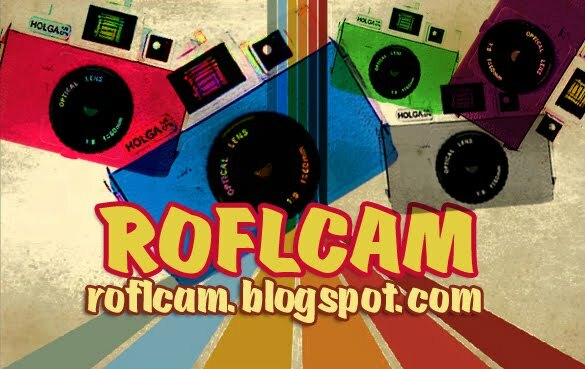 ROFL CAMERA - from a bunch of Holga users to you! 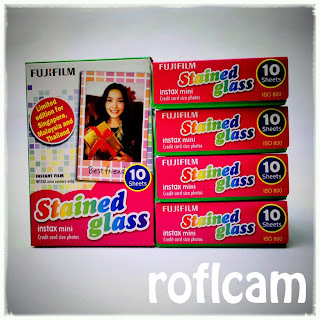 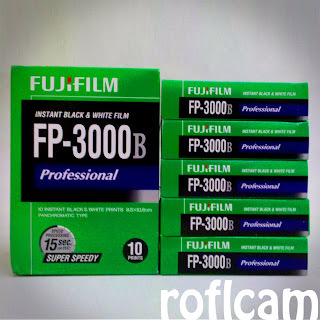 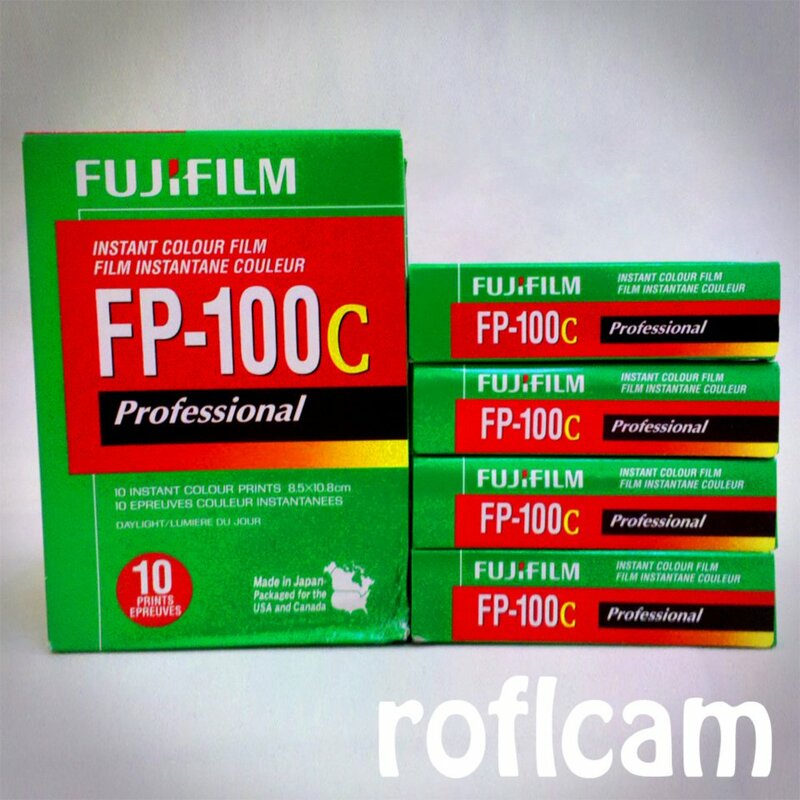 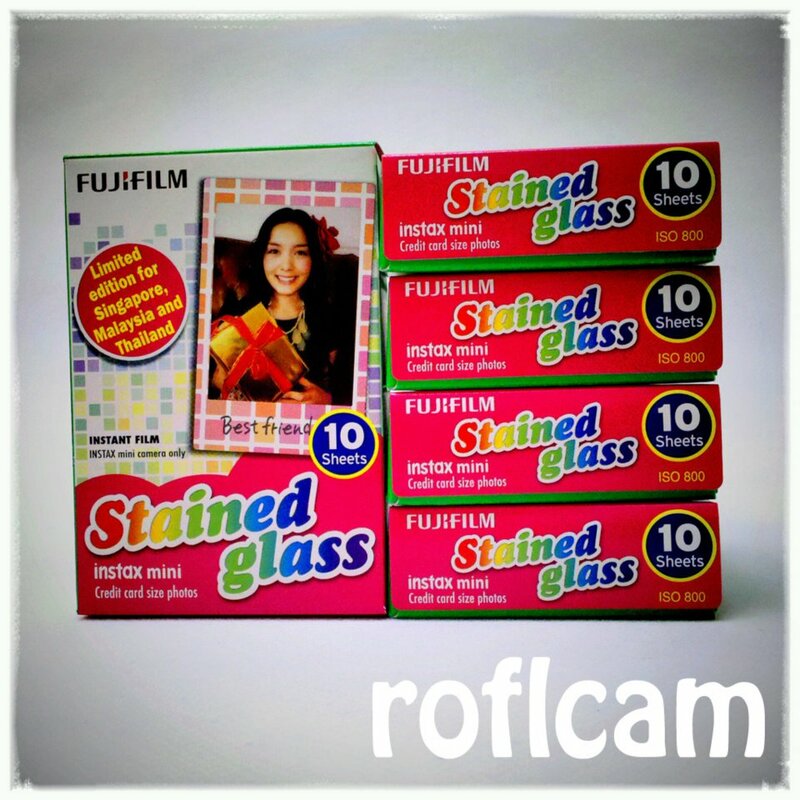 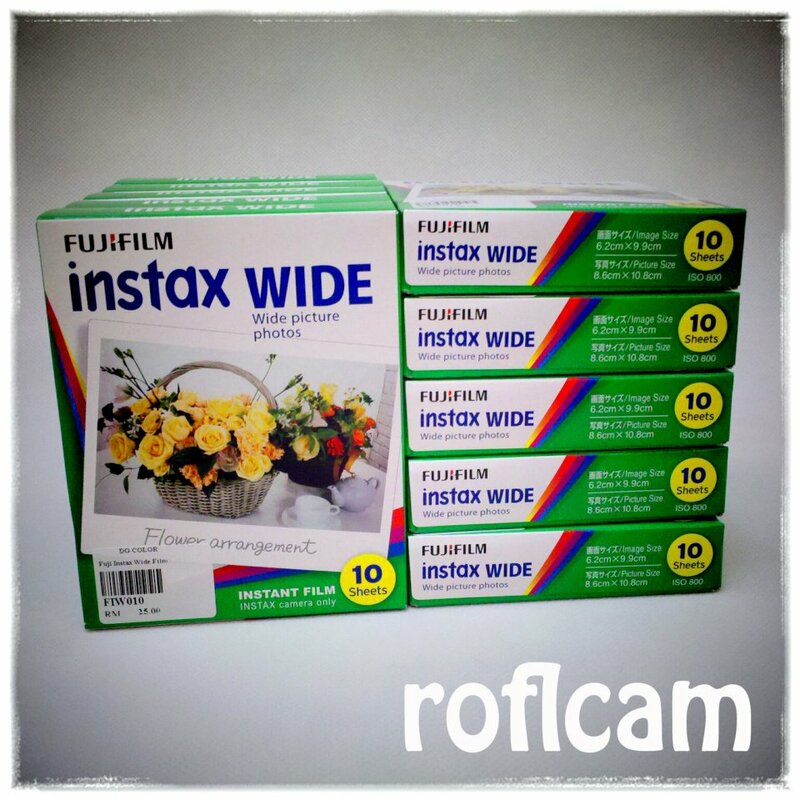 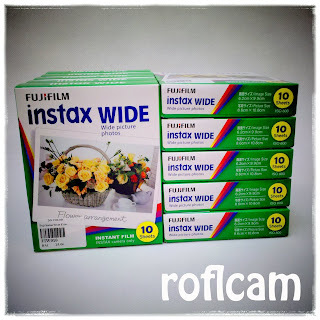 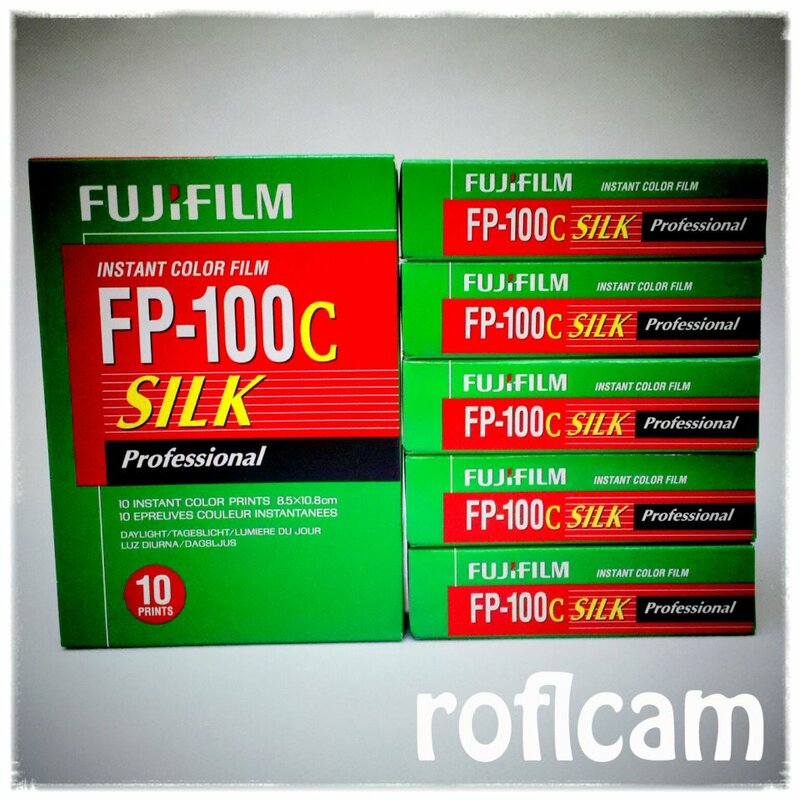 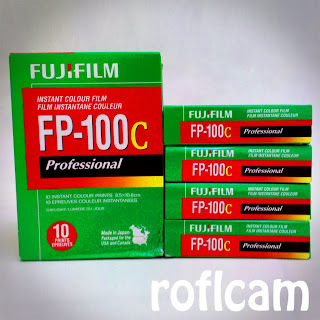 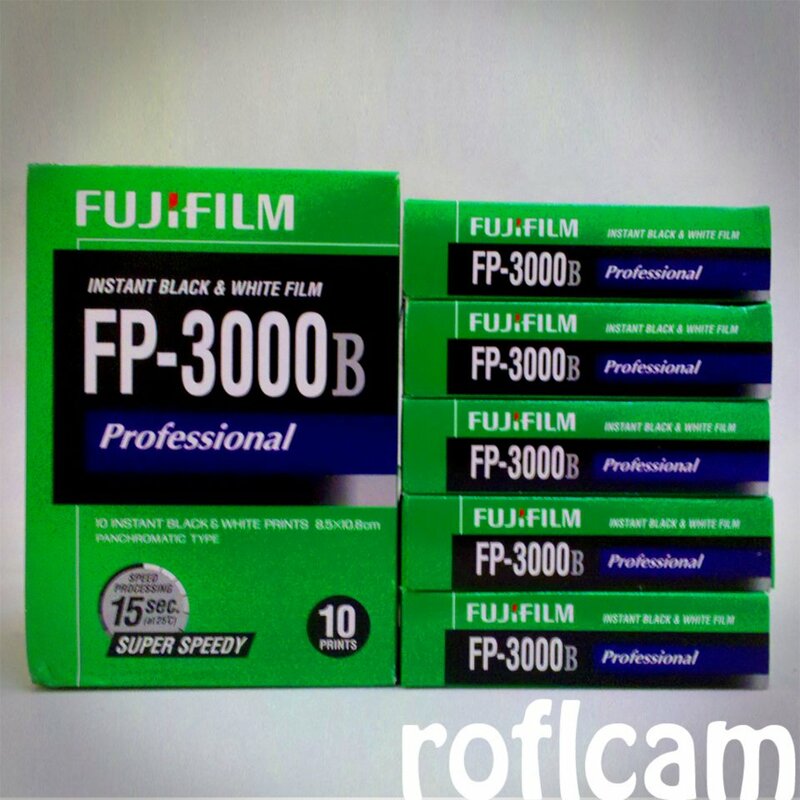 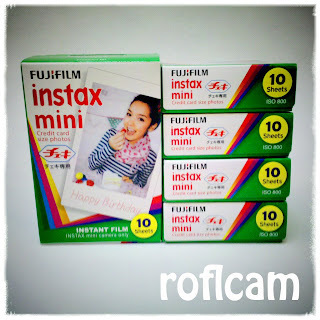 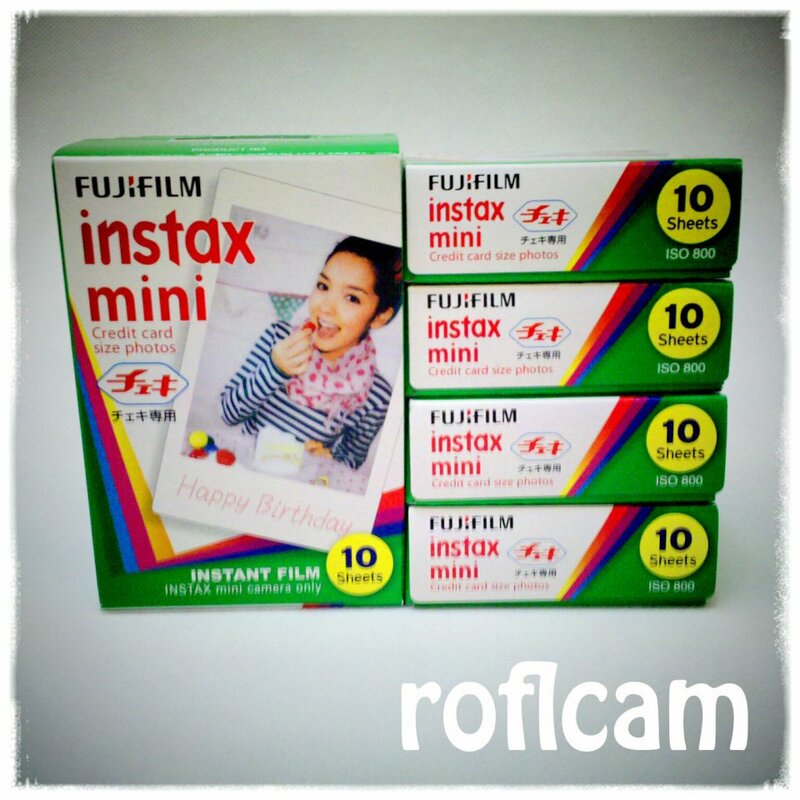 Fuji Film Packs and Fuji Instax Films Now Available! 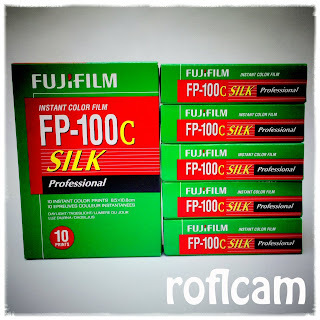 Heya, we managed to get these films for our ROFLFriends. 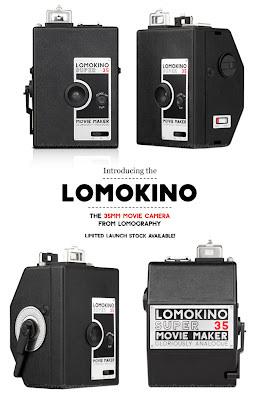 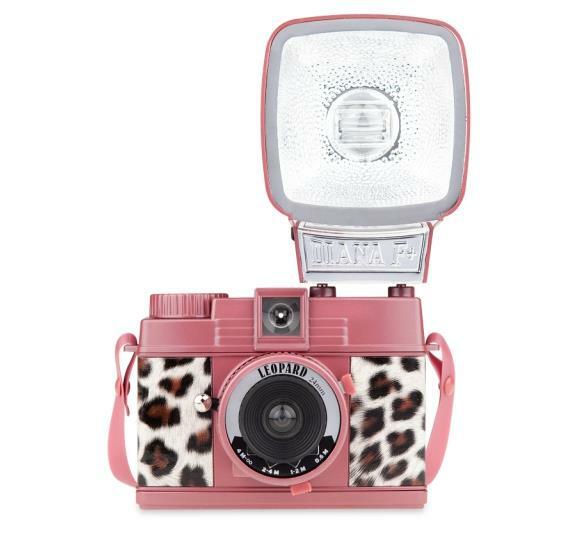 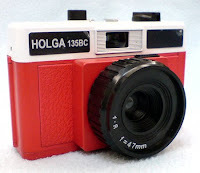 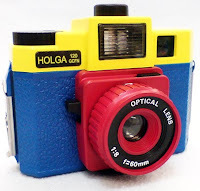 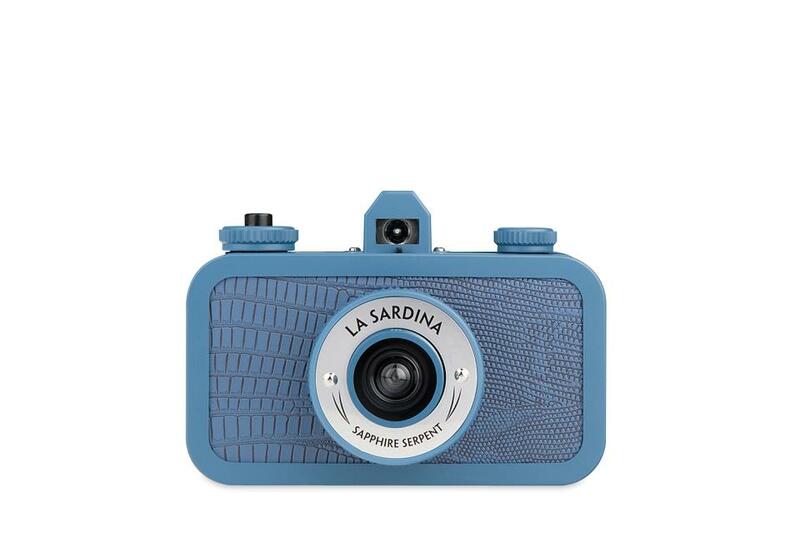 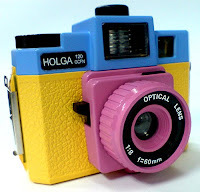 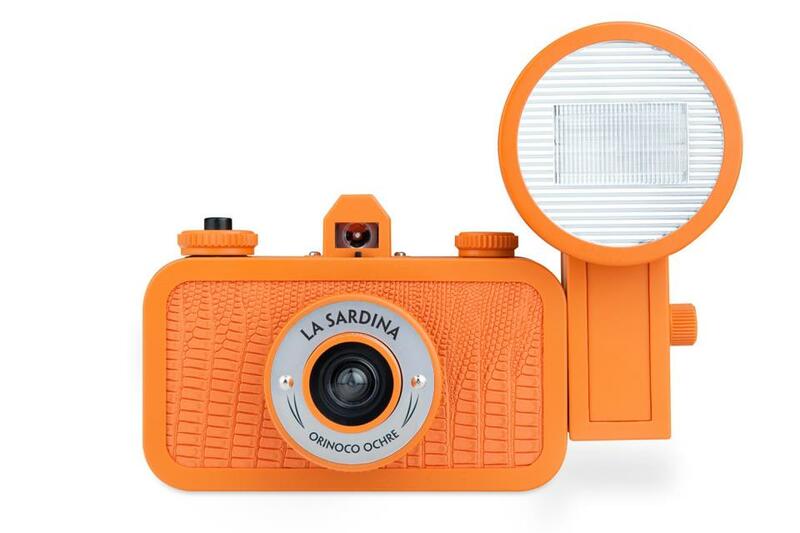 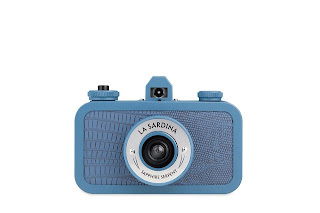 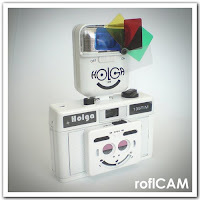 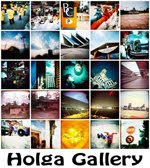 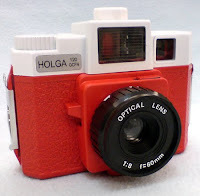 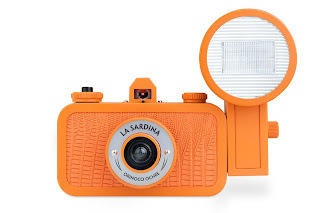 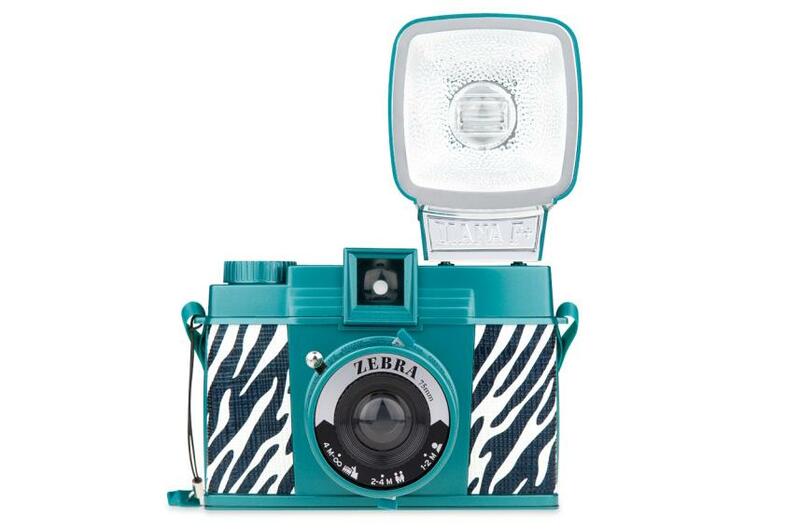 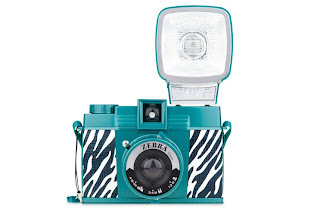 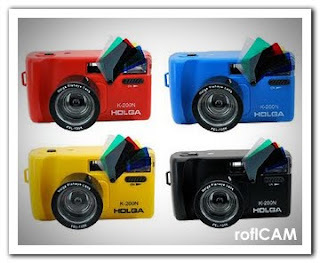 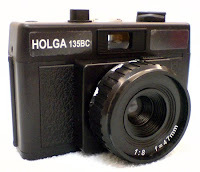 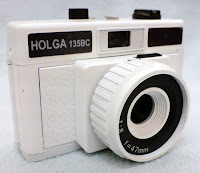 They are for Polaroid Land 100 Series, Holga Polaroid Backs and other film pack cameras.